I can’t wait until we make an eagle. I wish the bald eagle had not been chosen as the representative of our country; he is a bird of bad moral character; like those among men who live by sharking and robbing, he is generally poor, and often very lousy. The turkey is a much more respect. New Scientist magazine reported that in the future, cars could be powered by hazelnuts. That’s encouraging, considering an eight-ounce jar of hazelnuts costs about nine dollars. Yeah, I’ve got an idea for a car that runs on bald eagle heads and Faberge eggs. By thy large draughts of intellectual day. People expect the clergy to have the grace of a swan, the friendliness of a sparrow, the strength of an eagle and the night hours of an owl – and some people expect such a bird to live on the food of a canary. Spring One. Spring One. I am Eagle. I am Eagle. I can hear you very well. I feel excellent. My feeling is excellent. 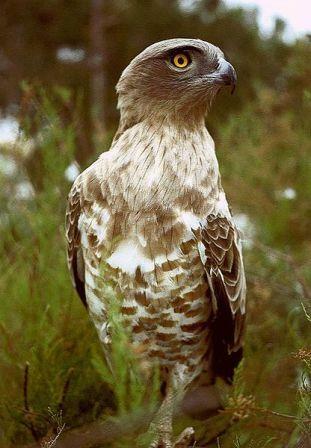 Accipitridae, Eagle, Eagle Definition, eagle quotes, hawk family. Bookmark.